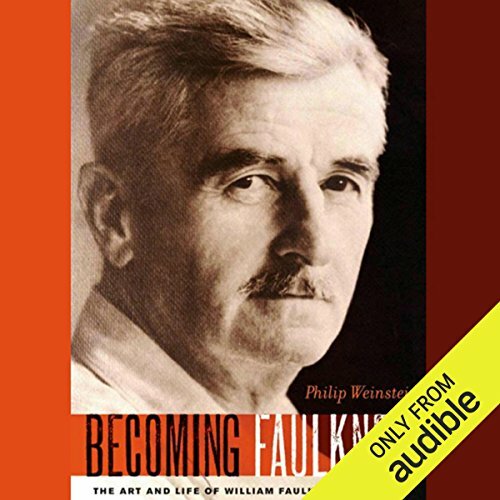 Showing results by author "Philip Weinstein"
William Faulkner was the greatest American novelist of the 20th century, yet he lived a life marked by a pervasive sense of failure. Throughout his career, he remained haunted by his inability to master a series of personal and professional challenges: his less-than-heroic military career; the loss of his brother in an airplane crash; a disappointing stint as a Hollywood screenwriter; and a destructive bout with alcoholism. Jonathan Franzen's work raises major questions about the possibilities of contemporary fiction: How does one appeal to a broad mass of mainstream readers on the one hand while persuading connoisseurs, on the other, that one's fiction has is high art? 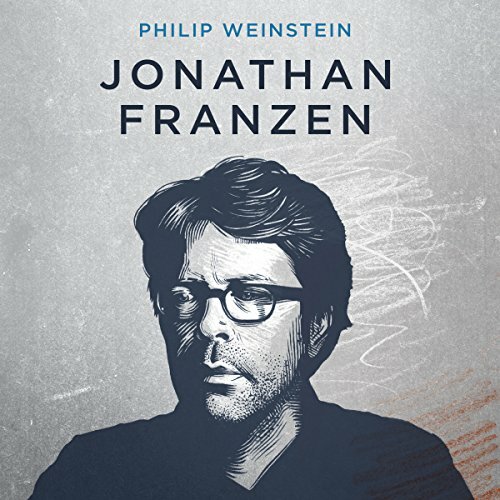 Even more acutely, how did Franzen move from the rage that animates his first two novels to the more generous comic stance of the two later novels, on which his reputation rests? All of Faulkner's works powerfully explore complex societal and family issues that continue to be relevant in our own day. Yet, because of his decidedly difficult, stream-of-consciousness style, Faulkner’s books remain sadly unknown to many readers. 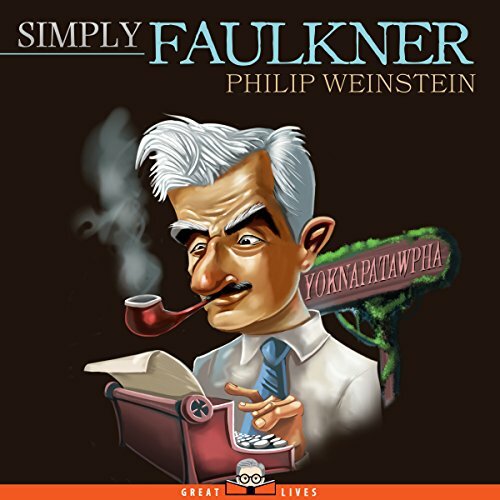 In Simply Faulkner, author Philip Weinstein not only helps us understand these challenging works, but also explains why Faulkner had to write them as he did, in an effort to capture the sheer abundance and unruliness of life.